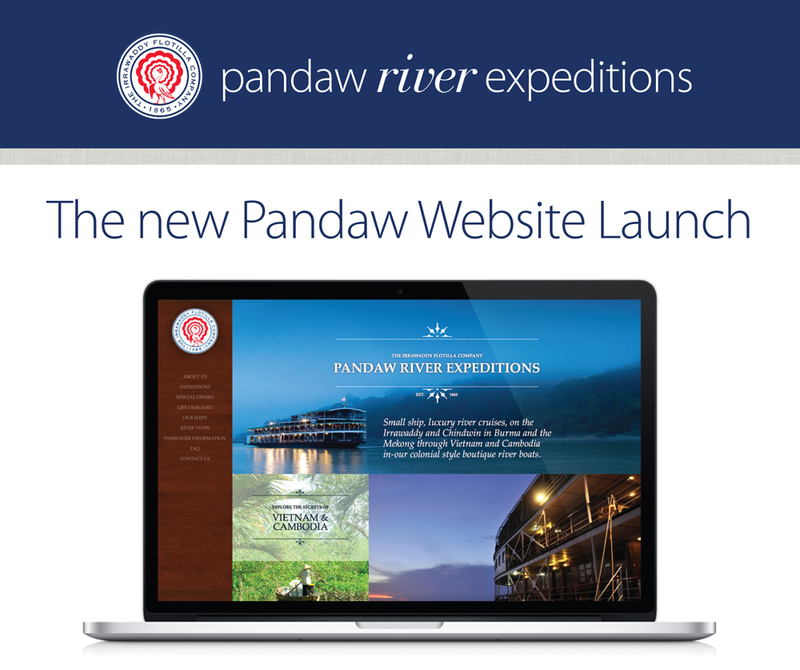 With more pictures and a layout to fit both mobile and desktop screens, our new website is designed to help you learn all about our vessels, cruise itineraries, life on board, river stops, and the latest specials. As the pioneer river tour operator in the region, we are the only one to show real-time booking availability. In only a few clicks, you can choose your cabin and organize your pre- or post-cruise arrangements.